Our mission is to provide a comforting home for older adults. 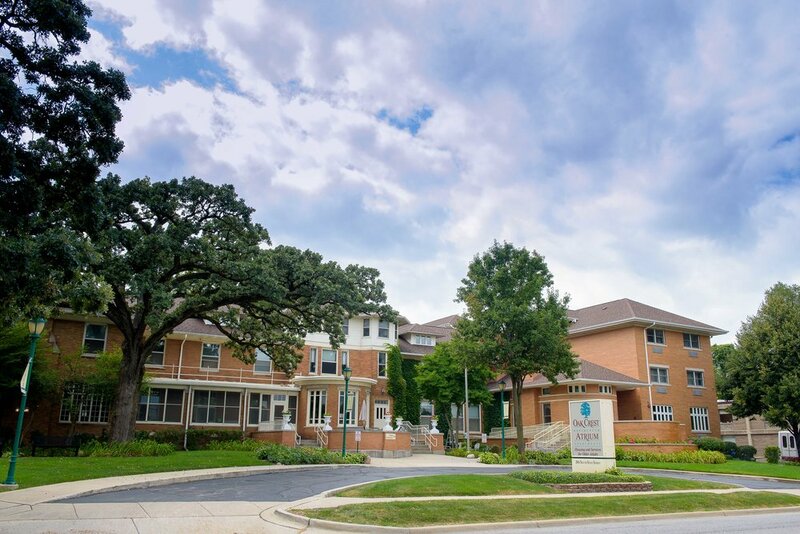 We provide private rooms to call home, personal care, support and hope. We use a realistic approach to life care that is human centered and our members thrive as a result of this unique approach. Oak Crest is a 501c3 not for profit organization; all donations are 100% tax deductible. Oak Crest is private organization with no outside sponsorship, affiliations or funding, fully self-sustaining, governed by volunteers who designate the leadership and day to day operation to the Executive Director. 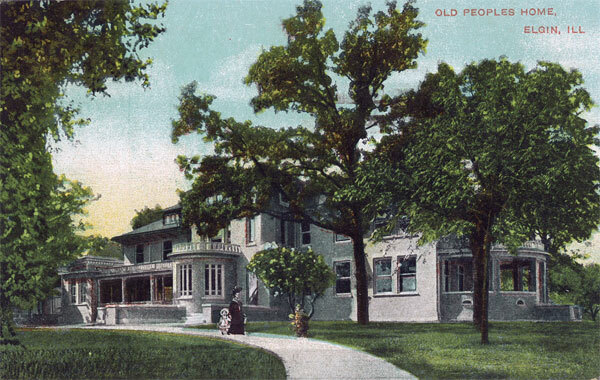 Oak Crest was founded by local philanthropists to meet a growing need for care of older adults. 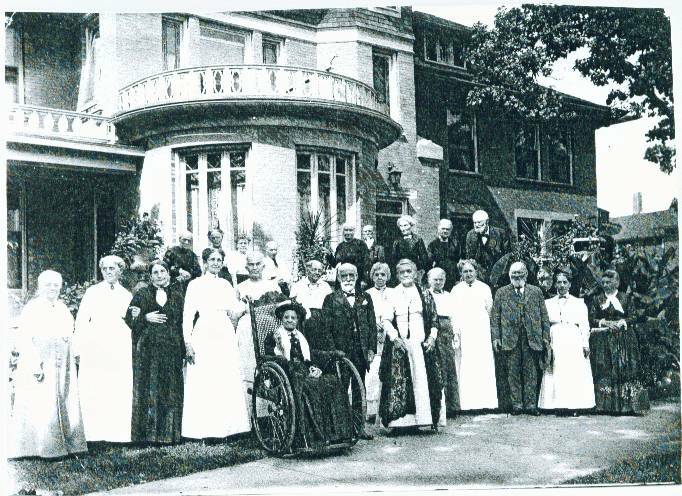 In 1901 George and Mary Lord leveled their home and donated the site for the construction of the Old Peoples Home of Elgin. In the 1950’s the name was changed to Oak Crest Residence and in 2000 the Atrium was added. our dear friend and fearless leader, you will be missed.